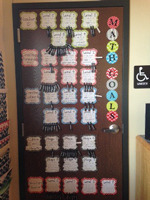 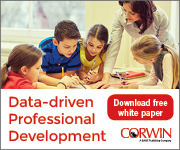 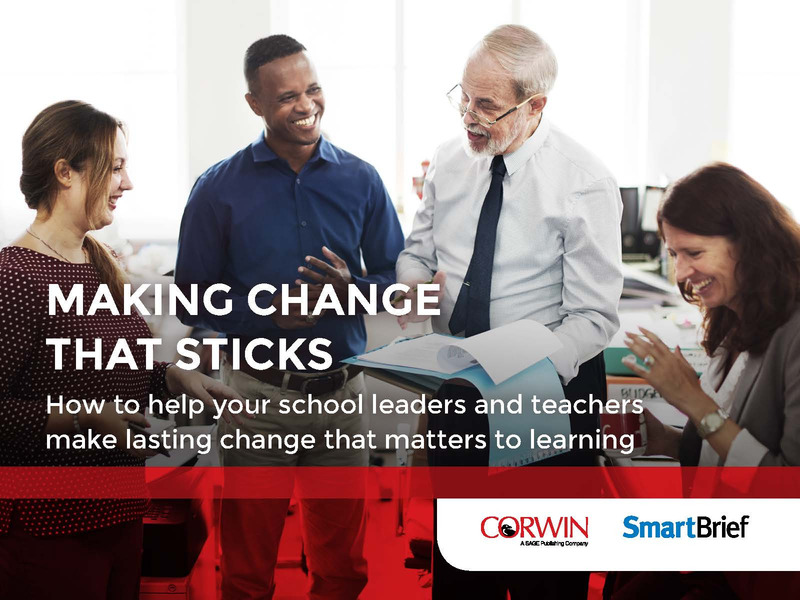 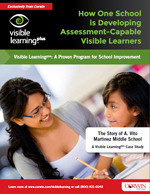 Schools and districts around the globe are using Visible Learningplus to make an impact on student achievement. 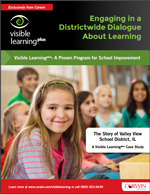 Read their stories below and learn about best practices that have worked for them! 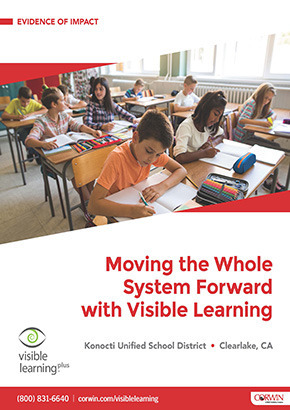 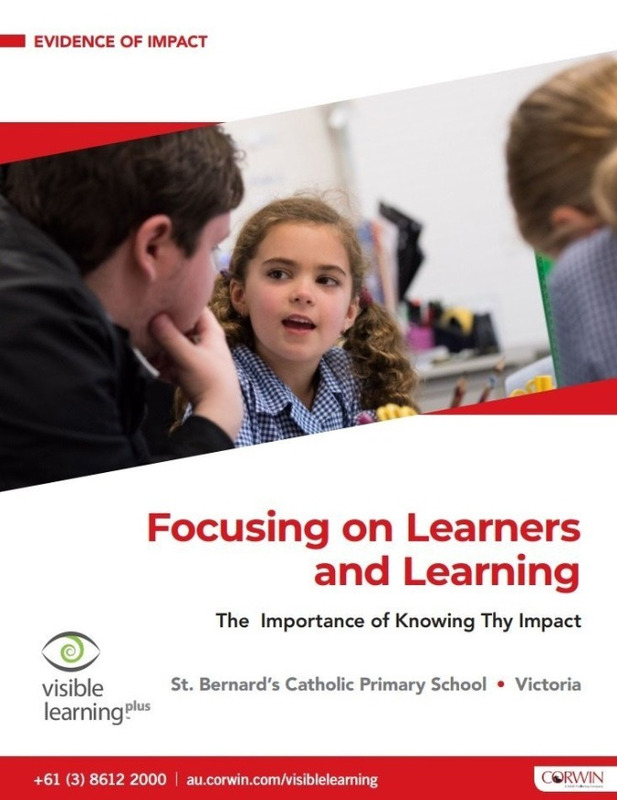 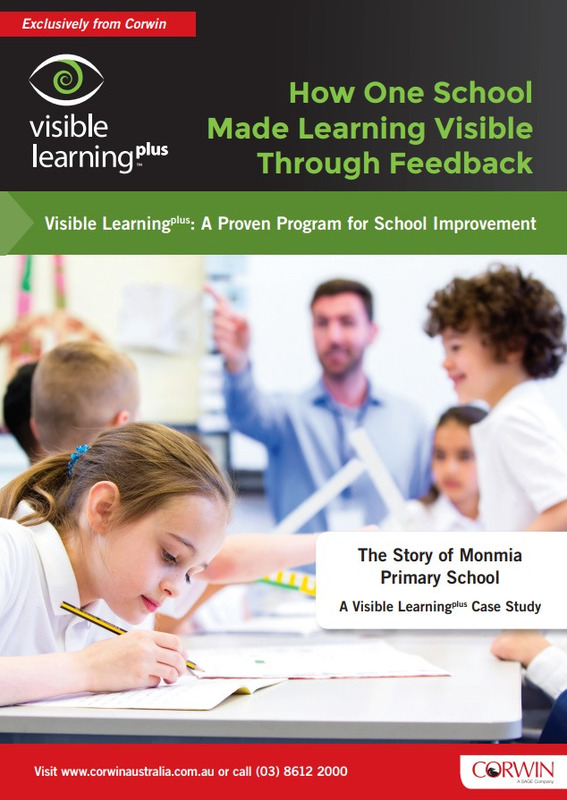 Take a brief look at Visible Learningplus case studies from around the globe for a look at how Visible Learningplus might look in your context and see how other schools and districts made great gains in student achievement through Visible Learningplus professional learning.